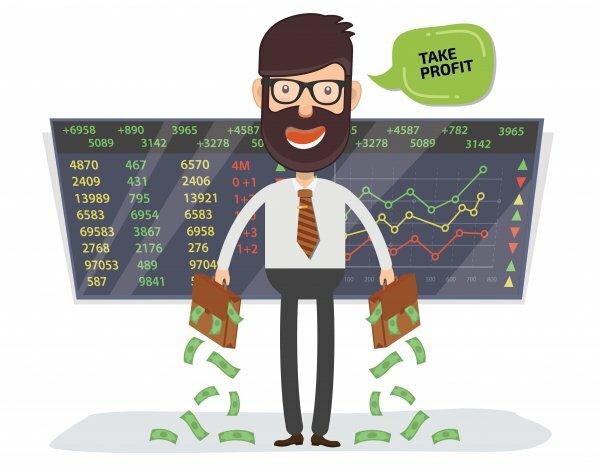 What is a take-profit order? A take-profit order is an order used by traders to ensure stocks are sold when they have reached a certain level, which has been chosen by the investor, above the purchase price. 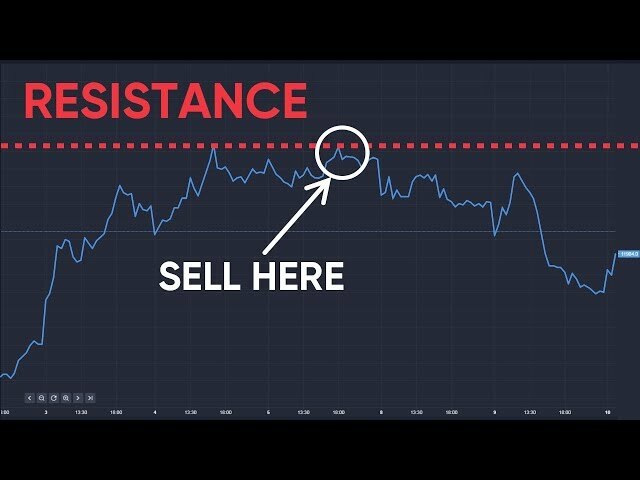 Where have you heard about take-profit orders? You may have heard of take-profit orders in investment guides, as part of investment strategies aimed at maximising returns. For example, Daily Forex offers a guide to using take-profit orders to maximise your profits. In combination with a stop-loss order, take-profit orders are often used by traders in their trading plans to limit loss and maximise profit on specific shares. In a sense, a take-profit order is the opposite of s stop-loss order. In the case of take-profit orders, this trigger price tends to be set at a level above which the investor starts expecting the share price to drop. The shares are then sold to prevent exposure to a sudden drop in value. Psychologically, take-profit orders are a safeguard against allowing greed to dissuade someone from behaving sensibly.